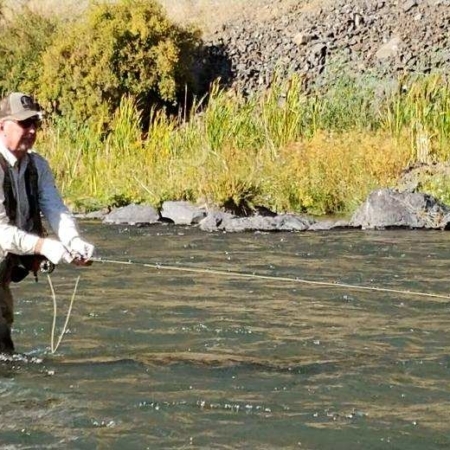 Come join Stephen on an epic fly fishing adventures near Bend, Oregon! 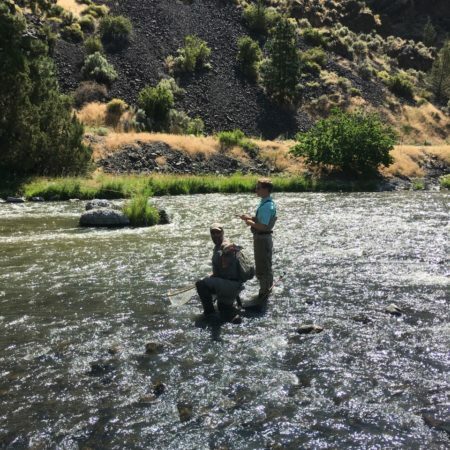 Offering trips and lessons on the Crooked River, just east of Bend. Come fish this epic water. We offer fly fishing trips for ages 8+ and all skill levels. Fishing with us is all about enjoying the experience and learning. We can organize a great activity for your company or family outing. 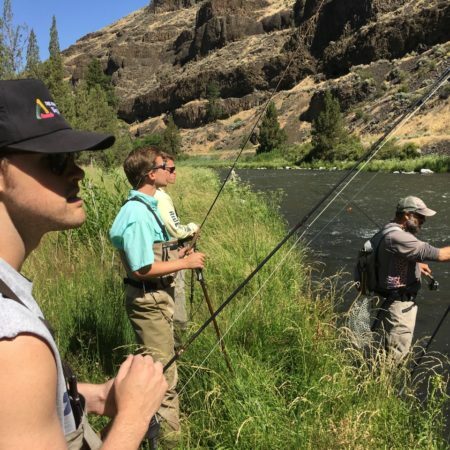 Let us take your family on a fishing adventure on the Crooked River. Multi-day outings and large groups can be handled as well. Contact us for details. 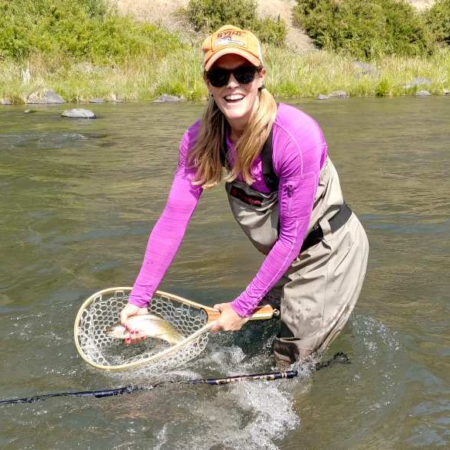 For those who really want to learn and do it all, we offer on the river lessons. Tie your flies, setup your reel and equipment. Learn to read the water and different techniques with your instructor. Offering various levels of instruction; Beginner, Intermediate and Advanced.